Deploy the same survey numerous times, preventing repetitive work.- Customize the survey experience for your participants by implementing advanced logic features which route respondents to only the most relevant questions based upon previous answers. 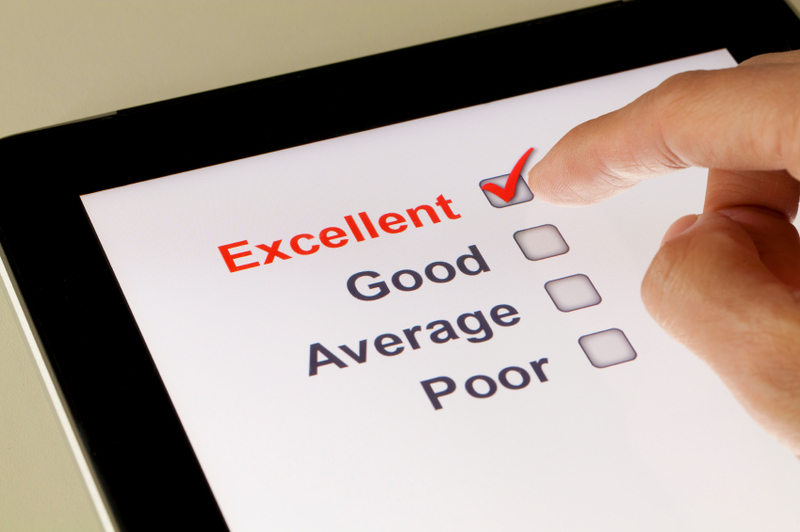 Assure your survey participants complete anonymity, resulting in honest, candid feedback. Design your surveys to be visually appealing, thereby grabbing attention which leads to higher response rates. Operate in an Eco-friendly manner, eliminating wasteful printing of paper surveys. Offer respondents the opportunity to participate at their convenience. They can even save their responses and return later to complete and submit their surveys.